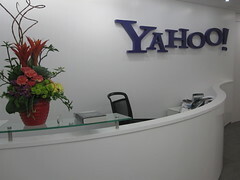 There are 15 posts filed in Yahoo! (this is page 2 of 3). 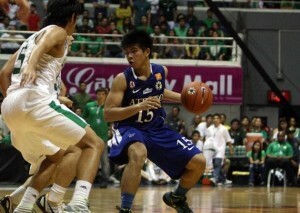 Ateneo Blue Eagles rookie Kiefer Ravena topped last week’s trending searches on Yahoo! Philippines. Also on the list is NBA superstar Kobe Bryant, who visited the country twice this month. 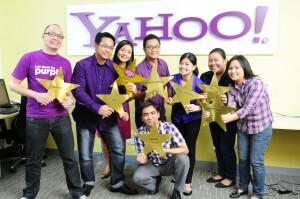 Read more on Yahoo! Philippines. Yahoo! Southeast Asia is looking for a producer/reporter to develop stories for the web. The candidate must have 3 to 5 years experience in television production, a news wire agency, or online news media. The candidate must be knowledgeable about online journalism and ready to use multimedia technology to find and develop stories for the Internet. Willing to work with little supervision but can plan coverage, edit stories, and has sense of immediacy for news. 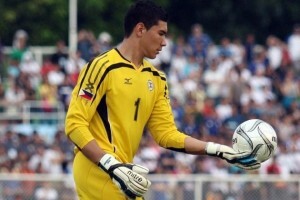 Teamplayer who is willing to work for a regional team. Send your letter of application explaining why youâ€™re interested in this job along with your resume to eoliva[at]yahoo-inc[dot]com.